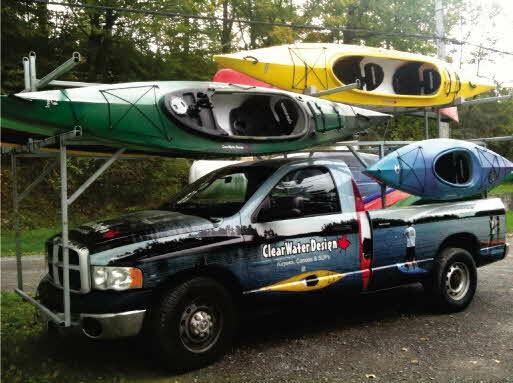 ClearWater Design is a family owned company run by husband and wife team, Ian Crerar & Michelle Laframboise. 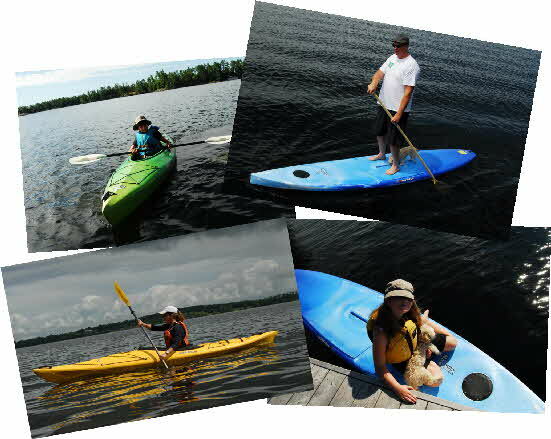 They, along with their children are out on the water enjoying (and testing) their canoes, kayaks and stand up paddleboards every chance they get. 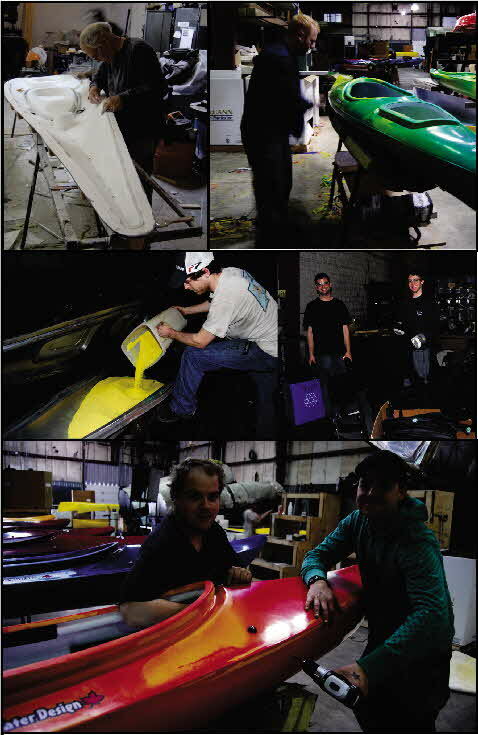 Since 1995 we have been producing rotationally molded, polyethylene boats. Each year we add new products and refine existing ones. Being located on the water gives us the opportunity to constantly test our products and ensure that everything we produce is of high standards and fun to paddle. Our 40,000 square foot factory is located in Prince Edward County in Eastern Ontario. All of our products are manufactured at this location, using computer controlled, rotational molding methods. In our factory and our manufacturing process, we are making an effort to be environmentally responsible. All of the scrap pieces of polyethylene that are cut away during the trim process are recycled. We then use this recycled plastic in the molding of our seats and small parts. All of our boats are made from 100% recyclable linear polyethylene. We package all of our boats in Biodegradable bags. This ensures that the packaging breaks down in approximately 5 years. The packaging of shipments that come in to us is, as often as possible, either reused or recycled. This past year, we updated all of our molding ovens to ensure that they run as efficiently as possible. We also use the heat generated from these ovens to heat our factory.